1. Pumpkin Pie Ice Cream - I wait all year for my pumpkin flavored items, but this is by far my favorite. 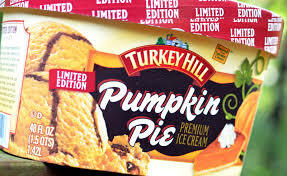 My local ice cream shop has the best pumpkin pie ice cream and Turkey Hill's isn't too bad. What are some of your favorite pumpkin recipes? 2. 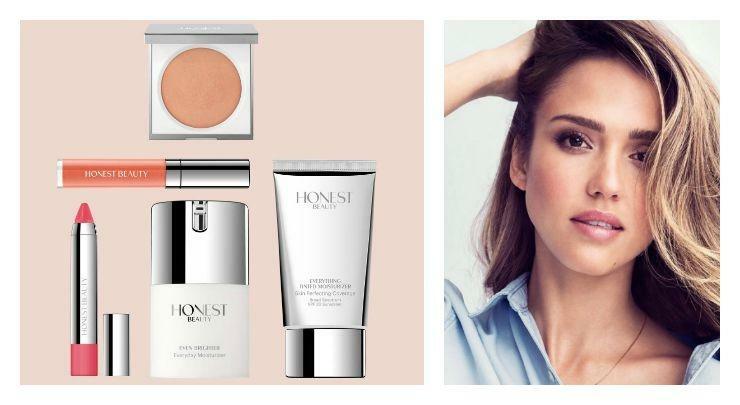 Honest Beauty- I have been trying to cut out parabens and unnecessary chemicals in most of my skin products and I tried a few of Honest Beauty's makeup recently. I LOVE it! It's free from parabens and all that other junk; plus, it works really well. I have sensitive skin and it has caused me no problems at all! 3. Home Fires on PBS - I watched the first episode this past Sunday and really enjoyed it. Did anyone else catch it? 4. Target- I went to Target this past weekend and there are Christmas decorations up all ready. I mean really? Was it like this in the 80s? If so, I don't remember it being this bad. I remember maybe the day after Thanksgiving decorations would go up, but in September? Seriously? And from what I am hearing, the other stores have started as well. I wish they would just give us time to enjoy each season without rushing us through the year. 5. 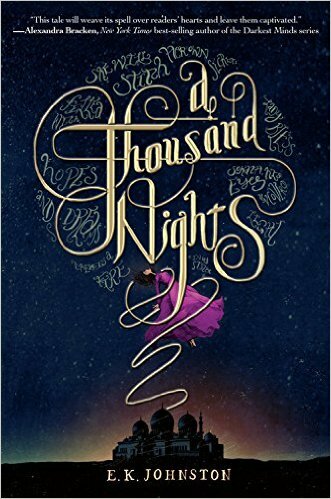 A Thousand Nights Giveaway- Thanks to Disney-Hyperion, I have an extra ARC of A Thousand Nights by E.K. Johnston and some fun temporary tattoos. 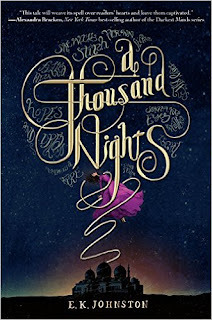 The giveaway is open to US readers and the deadline is October 19th. Please refer to my giveaway rules. Good luck! 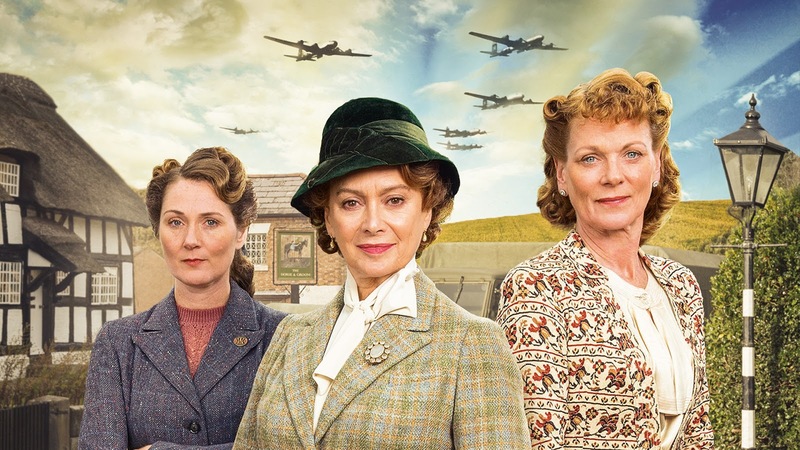 I loved Home Fires. The interaction between Samantha Bond and Francesca Annis reminded me of Isobel Crawley and the Dowager Countess on Downton Abbey. I haven't had pumpkin ice cream but I love pumpkin spice Hershey's Kisses (though I haven't seen them in stores yet this year). I tried Quaker Oats Pumpkin Spice oatmeal but it wasn't anything special. Me too! I really enjoyed it. I am looking forward to the upcoming episodes. I'm glad you enjoyed it as well, Christina. I love the Pumpkin Spice Hershey Kisses as well. So good! I saw they had Pumpkin Spice M&Ms, but I thought it might be too addicting. Have a great weekend and thanks for dropping by! Love the look of Honest makeup, I'll have to give it a try soon. Always looking for good chemical-free stuff. I loooove Pumpkin ice cream..what kind of swirl is that in there? 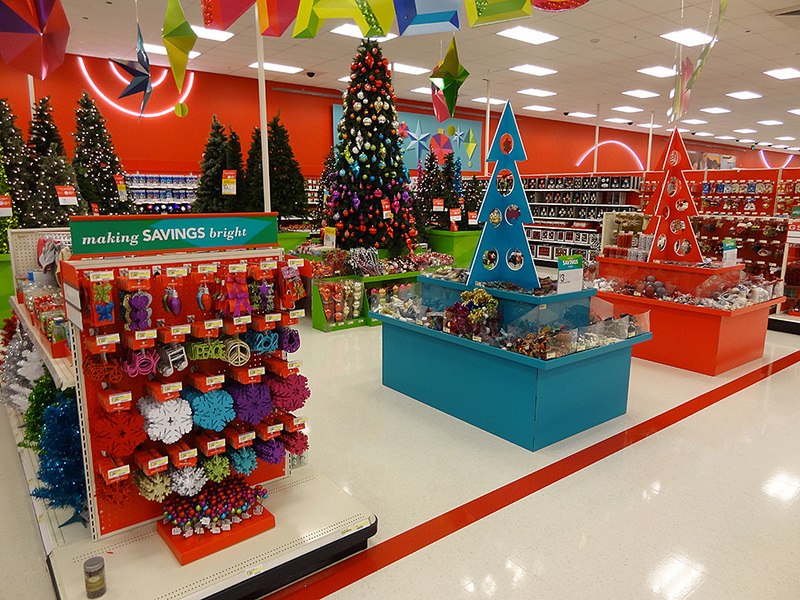 Yes, as much as I love Target, it makes me crazy when they put up Christmas deco while Halloween is still up! Makes me feel like the year is almost over!! I completely agree about rushing through the year. I wish we could just enjoy each season. Thanks for visiting, Becky! Thanks for the recommendation on the Honest beauty products; I've known about her line of other products (baby, home/cleaning, etc. ), but just learned of these and wondered how they'd be. This is great to hear! I have sensitive skin as well, so I try to be careful about what I use. 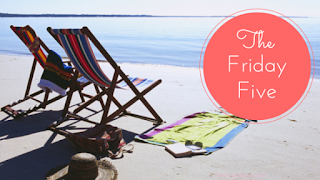 Hope you had a great weekend, Christina!! If you have sensitive skin, you will love Honest products....they are very gentle and I have had no problems. Thanks for visiting, Tara!